Vintage Readers are a perfect introduction to some of the greatest modern writers presented in attractive, accessible paperback editions. In an unbroken procession of brilliant, revelatory short stories, Alice Munro has unfolded the wordless secrets that lie at the heart of all human experience. She has won three Governor General's Literary Awards in her native Canada, as well as the National Book Critics Circle Award. 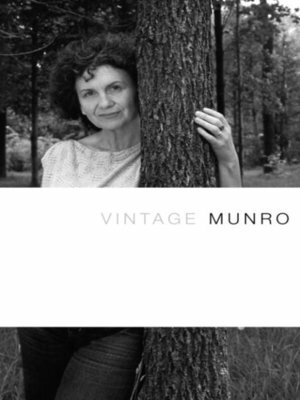 Vintage Munro includes stories from throughout her career: The title stories from her collections The Moons of Jupiter; The Progress of Love; Hateship, Friendship, Courtship, Loveship, Marriage; "Differently," from Selected Stories, and "Carried Away," from Open Secrets.